We are experiencing intermittent outages that are affecting our Perth Server. We apologise as for this inconvenience, we are working on fixing these issues ASAP. We will keep you updated of any changes ASAP. 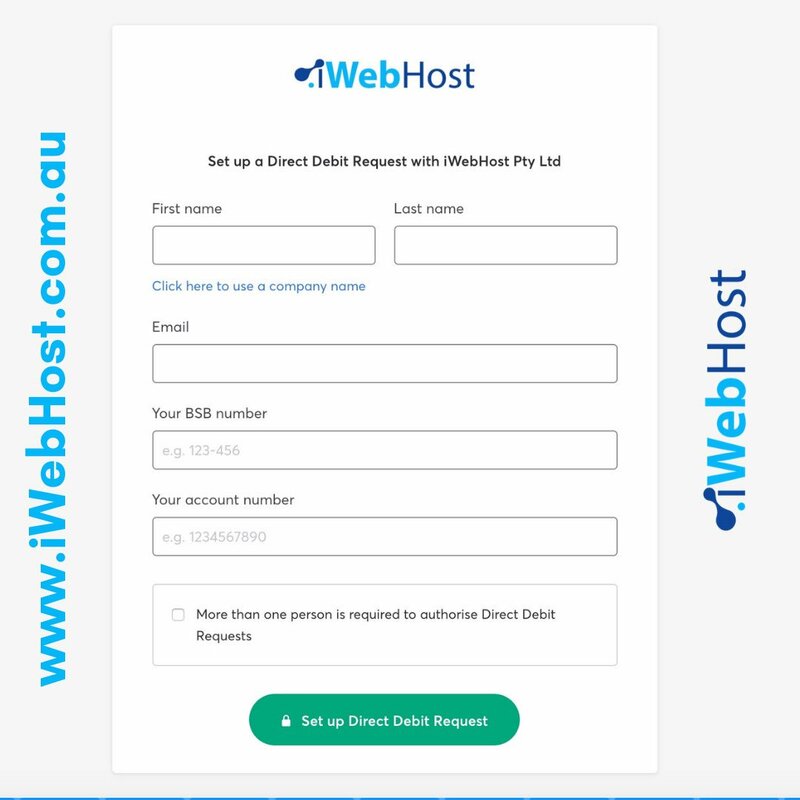 Direct Debit Payment now Available at iWebHost!! As requested by our clients. Happy New Year - Buy that Domain Name Today!!. 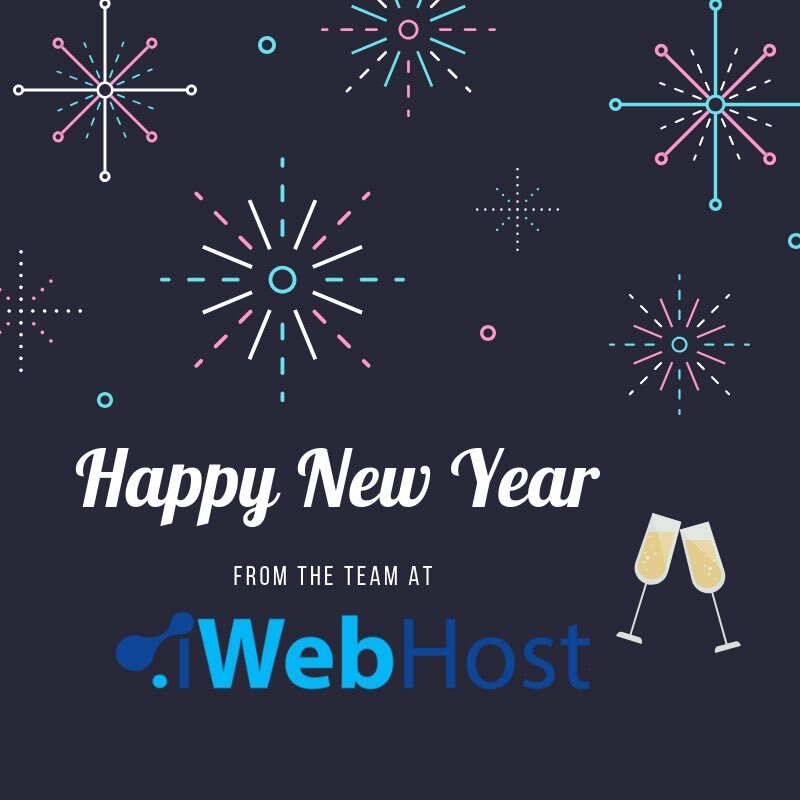 iWebHost would like to wish everyone a Happy New Year. 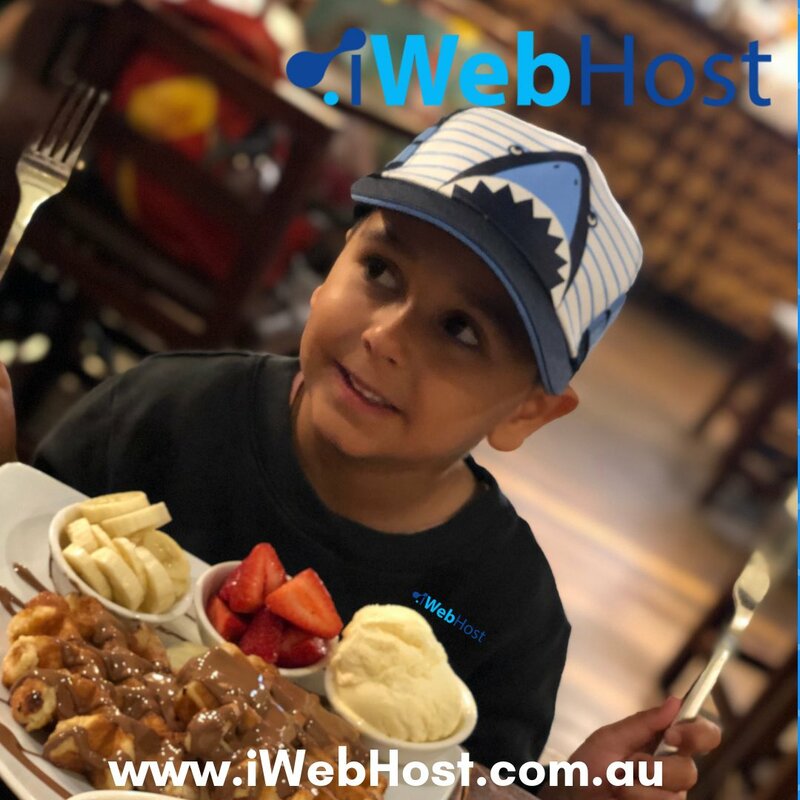 iWebHost would like to wish everyone a happy and safe Christmas. Visiting one of our clients on the long weekend!! Had to take this little one with me this time. Acronis Hourly Backups on our New Sydney SSD Servers. Our new legacy SSD Web Hosting plans are now available.